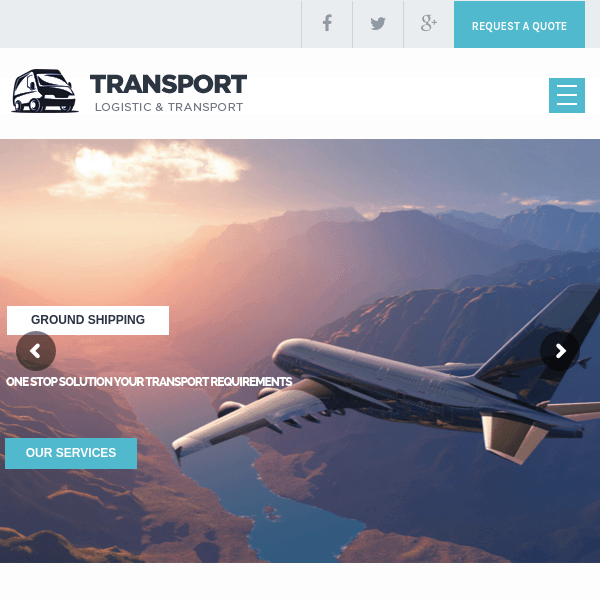 Transport- WordPress theme for Logistic, Transportation and Warehouse. 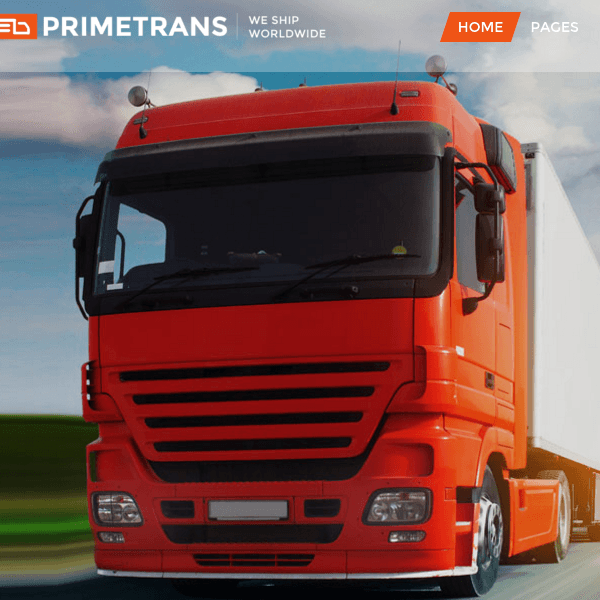 This WordPress theme is customized and responsive design theme for Transport company, Engineers, Builders and Architects to design the transport and Warehouse website. This theme header is fixed, Sticky, and Intelligent Sticky header. In this theme have a theme option panel to customize the theme functionality like: Fonts, Name change, Colors, background color etc. 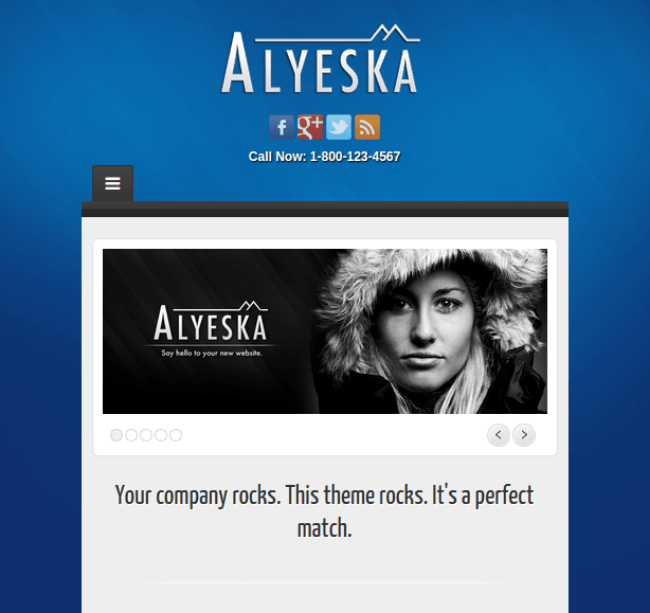 This theme support to the revolution slider plugin which give an awesome look to your header. 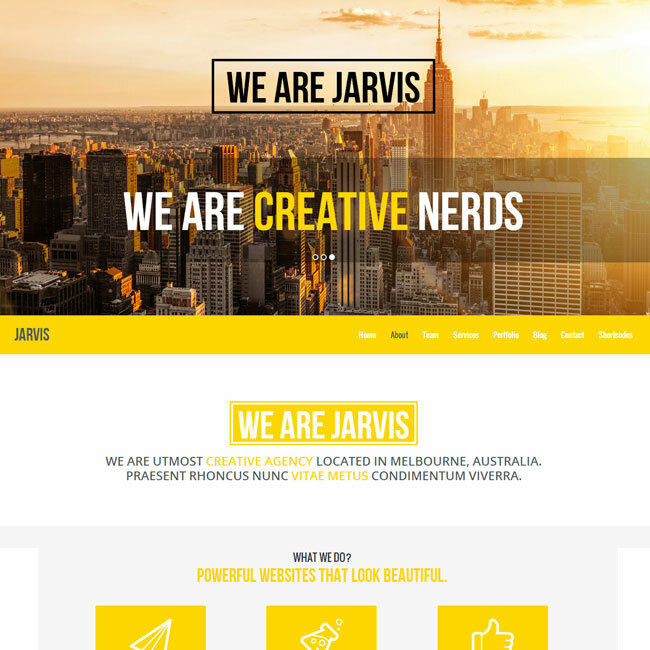 This theme support the font awesome, Retina Images and Google fonts will increase your visitor experience with high quality website. This theme is SEO friendly, which is used for search engine ranking with high priority. 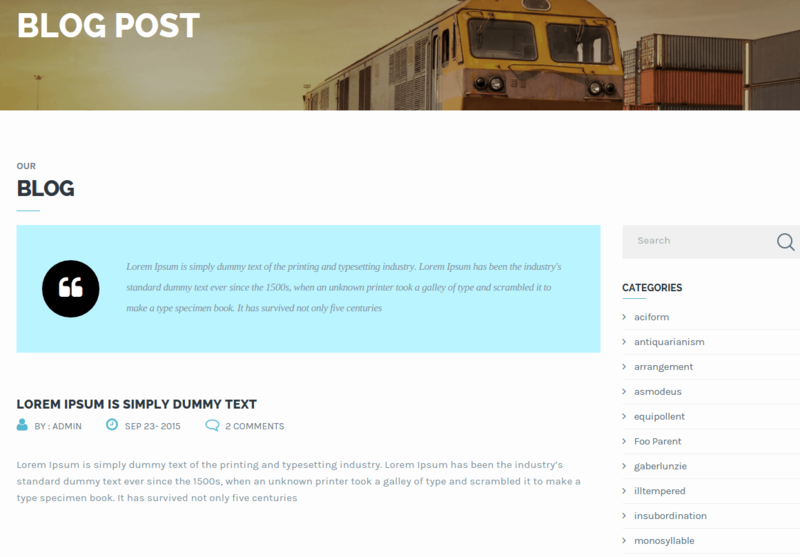 This theme supports the Visual composer plugin shortcode for includes the content into a post. 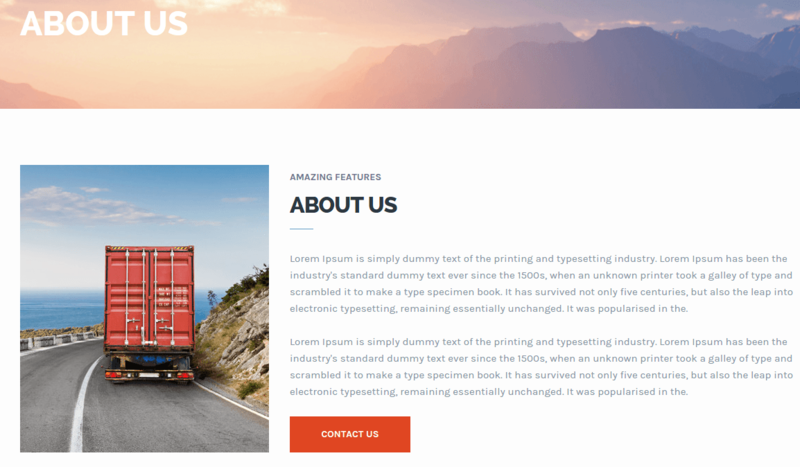 This theme has a Shop page for the shopping cart option by using WooCommerce plugin and this theme fully compatible with Contact Form 7 and gravity form support, Newsletter support for easy personal interaction with visitors. This plugin is compatible with Mailchimp for Digital marketing and Email services for customers. This theme supports the WPML plugin for translation and localization by including the language file in the theme and support the RTL for use globalization service. This theme support Google Map integrated and JS validation to contact form. This theme is totally focused on transportation related sites which is indeed a boon. You need not invest much time to build your site as this theme will provide with everything that you are looking in a theme. Also plugins that are provided by this theme is an additional advantage.